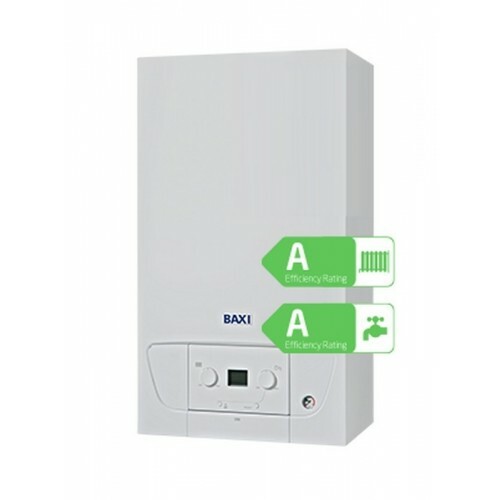 The new super compact, super light and easy to operate Baxi 228 combi boiler is part of Baxi’s 200 series, and is very reliable. Installation and commissioning is fast and simple with no need to remove the front cover. Maintenance is also super easy, thanks to innovative features, including easy access to all major components and modular fan gas air unit.